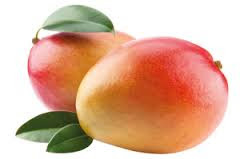 15 AMAZING HEALTH BENEFITS OF MANGO FRUITS. 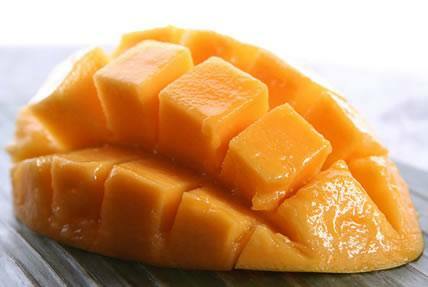 Mangoes may very well be the king of all fruits. They are juicy and delicious, whether you eat them alone or add them to your favorite desserts. Moreover, this nice-tasted fruit is also really healthy, packed with many beneficial nutrients for your body, skin and hair. They fight cancer, alkalize the body, aid in weight loss, regulate diabetes, help digestion, clean your skin, and as well make the perfect snack. Here are 15 healthy reasons why you should be eating a mango every day. 5 reasons farting is great for the body!